If you travel much more then Google Maps can be useful for you. It has made the navigation a lot simpler. Google Maps offers features that are not easily seen in other navigation services. Know about such features that most users do not know. Some people park their cars anywhere and forget about the place later. If you forget the parking location then you can pin it manually using Google Maps. Mess can detect your parking location and save it for you. Could. It depends on your location settings. There are major advantages of adding home and office locations to Google Maps. This is immediately beneficial for navigation. When you are on the workplace, you are given ultt about traffic conditions so that you can get home easily. Suppose if you are going to the office and want to drop the child on the go, you can get help from Google Maps. You can add multiple stops in your travels and you can get Directions and ETA at a time. To use this feature, you can set your direction from point A to point B. How many stops can you add in the middle of your journey. You can perform several actions from voice commands inside Google Maps. For this, you can speak your command by tapping on the microphone icon on the rightmate. For example, to say turn to voice off mute or to know when to arrive, 'Show my ETA'. If are going on by your car and you have been able to search the fuel in your car between the highway and Google Maps can help you shop for petrol pump. The special thing is that your earworld like Normal Google search engine can take you to the correct result. There are many such places that you want to remember. It can be anything like a restaurant or a friend's house in the restaurant you have come from. In this situation you Can Create custom labels and assign labels to special locations on Google Maps. In this way your problem ends up to a great extent. You may have been in a place, but later you have forgotten its name or location. Google saves the entire history of every day of your movement. For this go to Google Maps and check the timeline option. If Maps has captured the wrong data then you can update or delete it. In India, Google Maps includes timings for trains and bus services. While searching the roots for destination, the results can be filtered to include the modes of transport. This feature is useful when friends and family members want to share their trip plan. 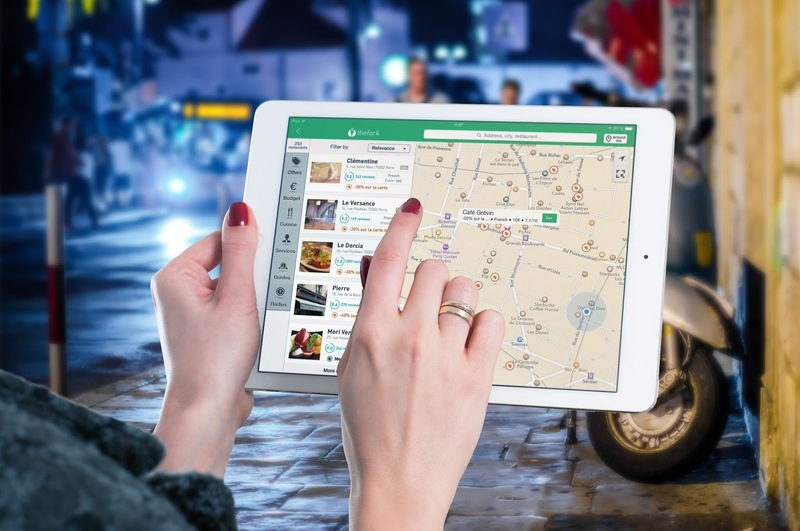 Create custom maps with the help of important information such as places of interest, directions, routes and Mai Apps. So friends how's my article plz comment and if you want to add something extra in this article plz mail .